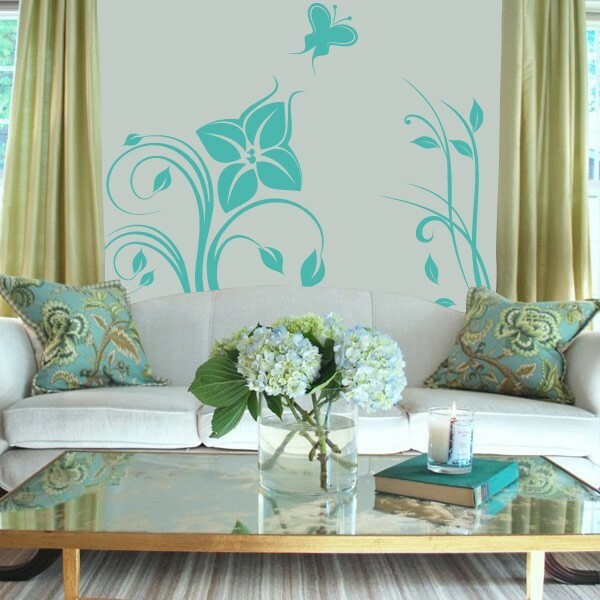 When done right, flower prints can be a stunning addition to your apartment’s or home’s decor. Here, I love the pale shades of blue, green, white and gold together. 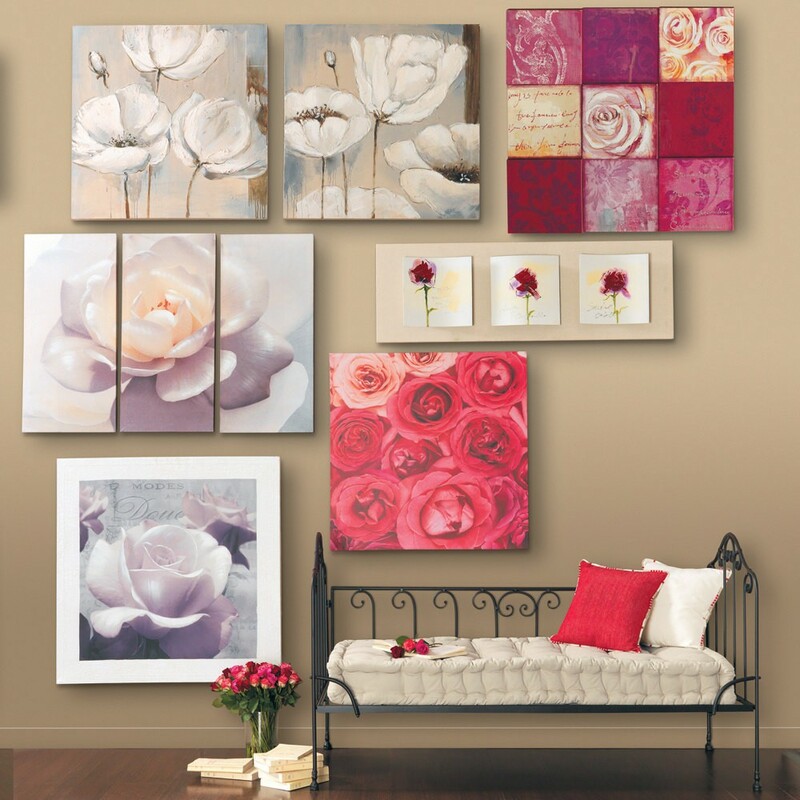 Gorgeous flower print canvases found at Maisons du Monde. 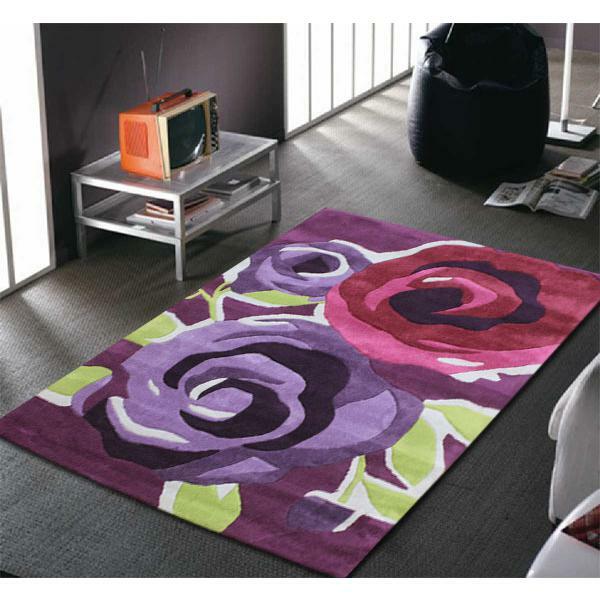 Or add this floral print rug in purple, raspberry and lime. Available at Deals Direct. This entry was posted in Furniture and Design and tagged apartments, decor, decorating, design, flower print, Free Rental Listings, furniture, home, interior design, interiors, rugs. Bookmark the permalink.